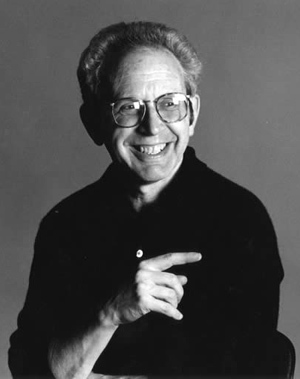 Peter Guralnick has been called “a national resource” by Nat Hentoff for work that has argued passionately and persuasively for the vitality of this country’s intertwined black and white traditions. His books include the prize-winning two-volume biography of Elvis Presley, Last Train to Memphis and Careless Love. Of the first Bob Dylan wrote, “Elvis steps from the pages. You can feel him breathe. This book cancels out all others.” Of the biography as a whole, the New York Times Book Review declared in a lead review, “It must be ranked among the most ambitious and crucial biographical undertakings yet devoted to a major American figure of the second half of the twentieth century.” Other books include an acclaimed trilogy on American roots music, Sweet Soul Music, Lost Highway, and Feel Like Going Home; the biographical inquiry Searching for Robert Johnson; and the novel, Nighthawk Blues. His latest book, Dream Boogie: The Triumph of Sam Cooke, has been hailed as “monumental, panoramic, an epic tale told against a backdrop of brilliant, shimmering music, intense personal melodrama, and vast social changes.